The Consulate - De website van embacr-nl! 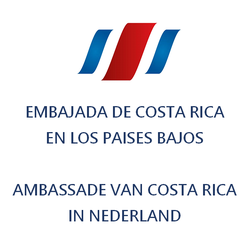 Dutch citizens or citizens of other European Union countries, do not need a visa to enter Costa Rica for tourism for a maximum of 90 days. Only students who are staying more than 90 days has to process a temporary residence. Proof of sufficient financial means to fund their stay in Costa Rica, at least $100 USA Dollars per day. If you are coming from a yellow fever risk country, present the International Certificate of Vaccination against yellow fever if it's necessary, please see more details here.